One aspect of cybersecurity that is undeniable is the huge demand for cybersecurity professionals – there is a zero-percent unemployment rate. Various research and media outlets place a shortage of cybersecurity professionals between 1 and 3 million globally over the next 5 years. A good resources for following the cybersecurity shortage is Cyberseek [https://cyberseek.org/heatmap.html], a project supported by the National Initiative for Cybersecurity Education (NICE), a program of the National Institute of Standards and Technology (NIST) in the U.S. Department of Commerce. For the San Diego area, we have been consistently running at over 4,000 open positions at any given time. For a student that has no IT work experience wanting to get into the cybersecurity profession, there is a lot of work to prepare yourself for the field. You need to understand the interoperability of systems and how data flows on a computer network. 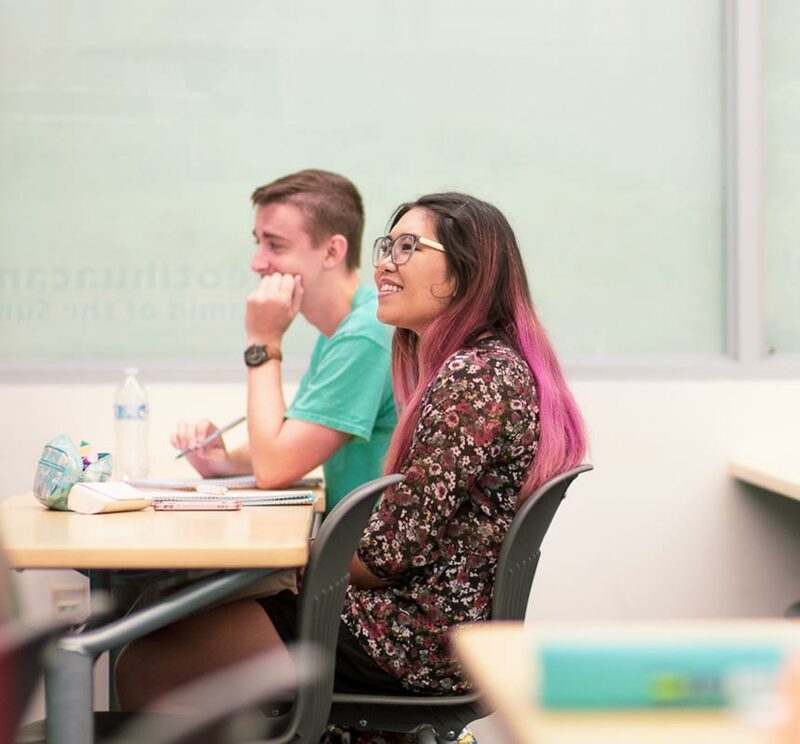 Palomar College’s Cybersecurity program guides you through this understanding of not only operating systems and computer networks, but also how IT systems are managed and interoperate with each other. From there, we delve into basic cybersecurity concepts such as vulnerability assessments and cyber attack vectors. Students will also learn Python programming and Linux fundamentals. During the second year, students will explore the realities of defending systems and networks from cyber attacks and then learn how to perform cyber attacks for enhanced applied learning. 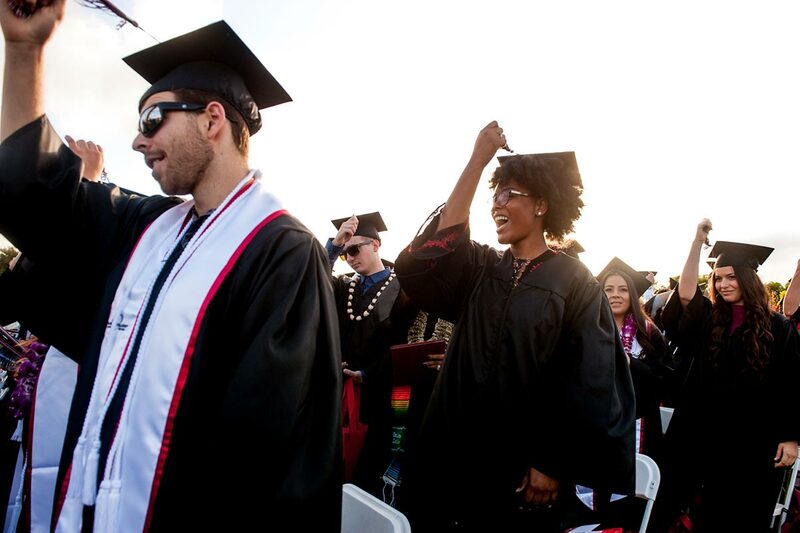 Upon graduating with an A.S. Cybersecurity degree at Palomar College you have a few different options. You could choose to go directly in to the workforce as a Cybersecurity Analyst, Information Security Analyst or Information Systems Security Analyst. Without a Bachelor’s degree you will be limited to primarily private-industry employers due to the fact that government jobs (federal, state, local) generally require a Bachelor’s degree as a minimum requirement. Finally, consider networking with the various staffing agencies that are in the area. These staffing agencies have numerous employer contacts for both permanent and temporary assignments, which can provide you experiences in a variety of areas. General Google Search for Cybersecurity Analyst, click here. The other option is to continue your education at a four-year college or university. If you want to work for a government agency or defense contractor you will need to continue your education in Computer Science, Cybersecurity or Engineering. There are a few options available and if you want to stay local, California State University San Marcos will be offering a B.S. Cybersecurity degree soon.